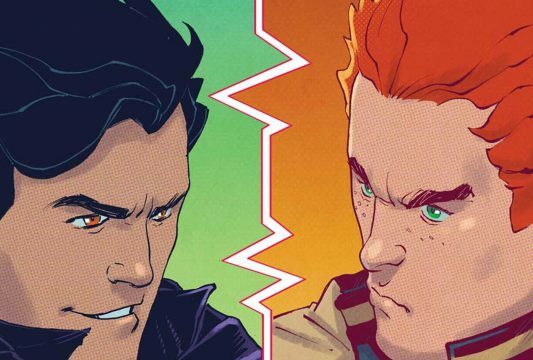 Archie Writer Talks Consequences Of "Over The Edge"
Several months ago, it was revealed that superstar writer Mark Waid had decided to scrap his originally solicited stories for Archie #20 and the few issues to follow in favor of something with a little more gravitas. 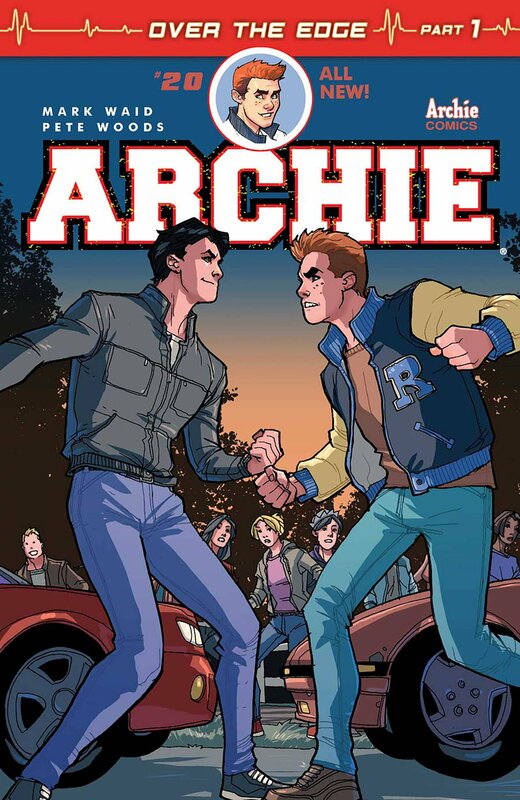 As it turned out, that gave way to the “Over the Edge” story arc that saw Archie and Reggie engage in a street race that didn’t end well for one person. 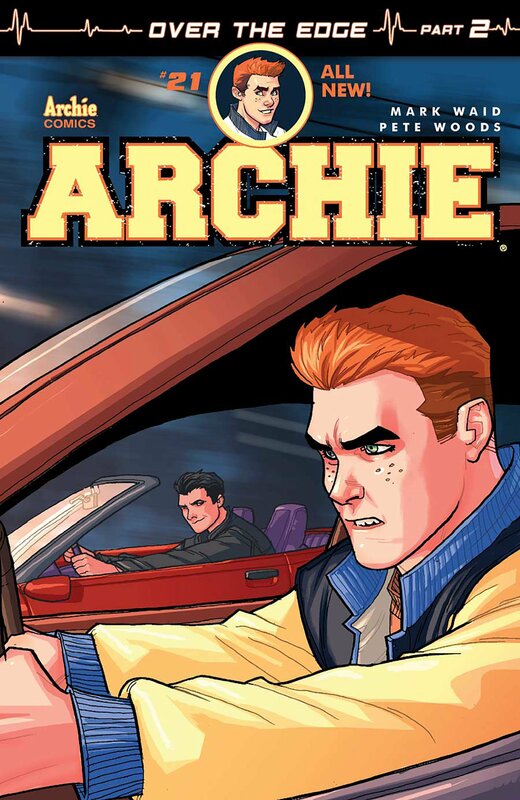 Aside from any alternate universes that may be overrun with zombies, there are normally four characters we believe to be safe, no matter if it be in the comics or on the Riverdale TV series: Archie Andrews, Betty Cooper, Veronica Lodge and Jughead Jones. Thus, many of us were left thinking that someone such as Reggie or Moose would end up biting the dust. “This isn’t new. 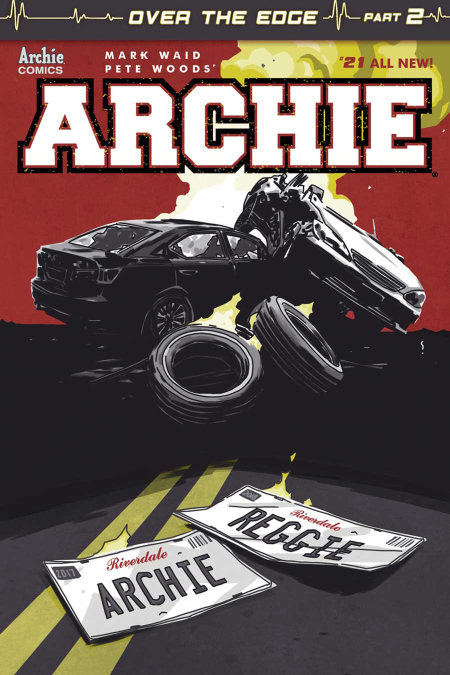 Serialized drama, especially in comics, is all about perception of change. 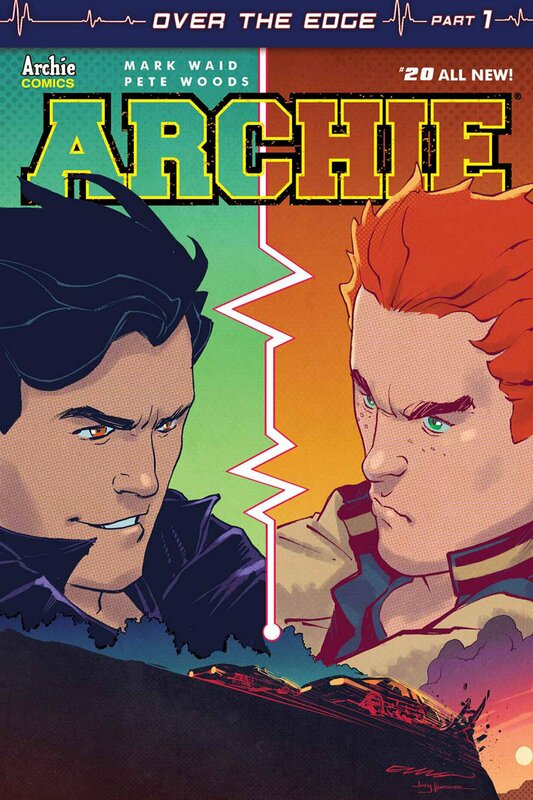 Archie, like Superman or Batman, is going to change but always revert, in some way, back to his iconic setup. It’s about the journey – the story. That’s what we’ve been saying since we announced the book. 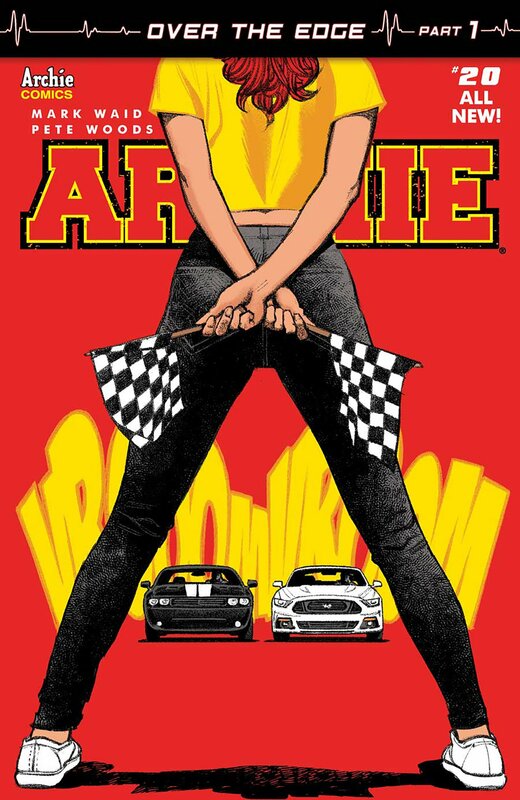 So, while Betty will face death, deal with the ramifications of this crash and while we will show how her friends respond to the tragedy, I think it’s safe to say things will shake down and we’ll eventually get back to the status quo people have come to know. 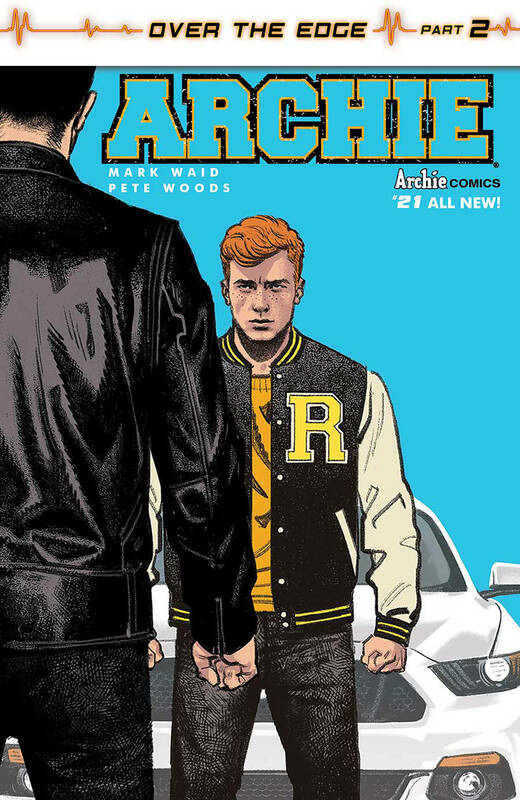 Archie #21 is now available in comic shops.